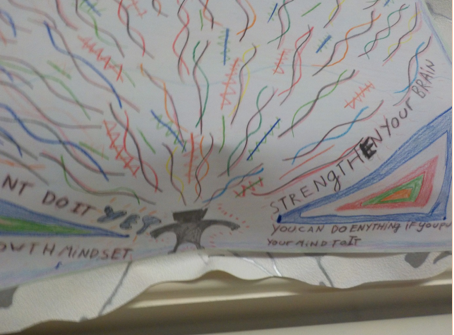 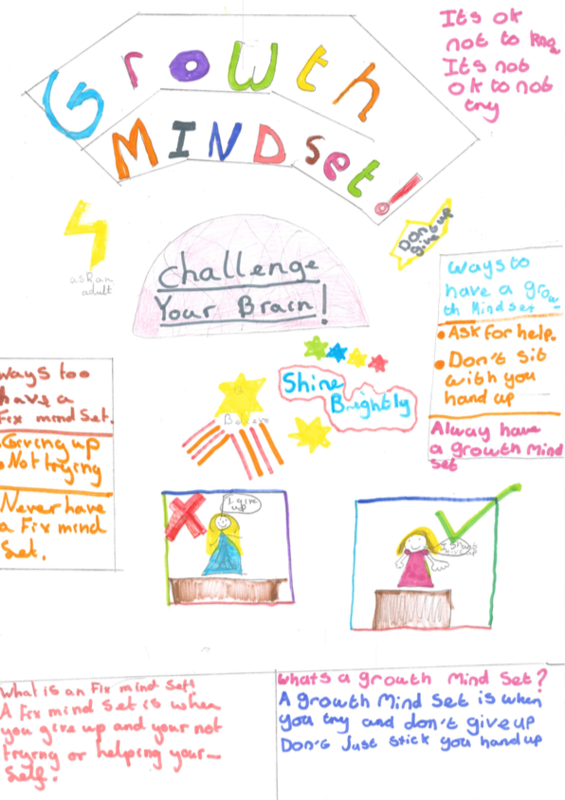 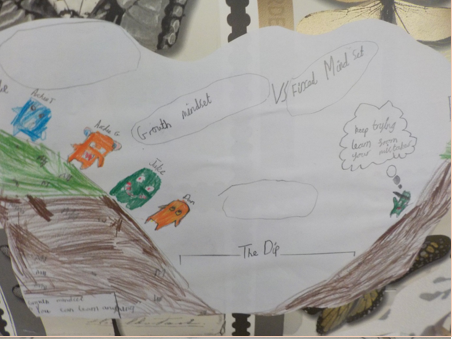 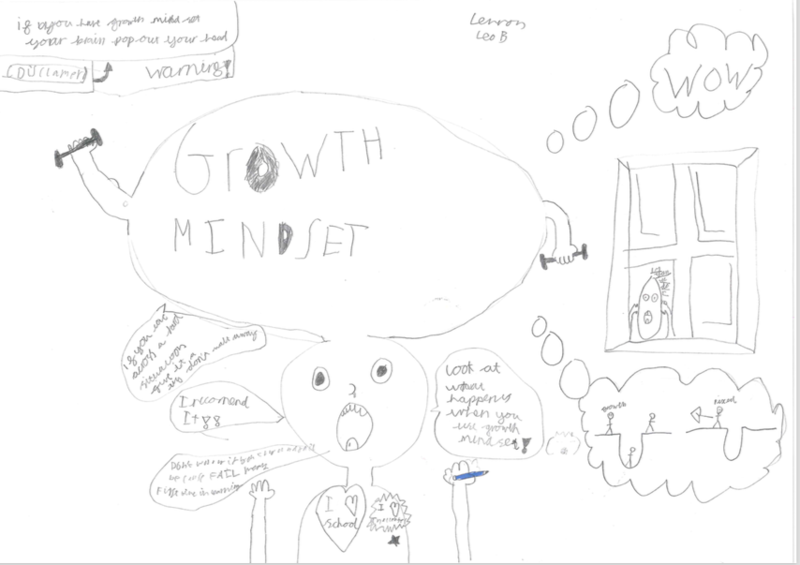 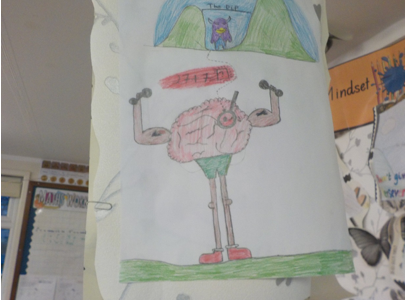 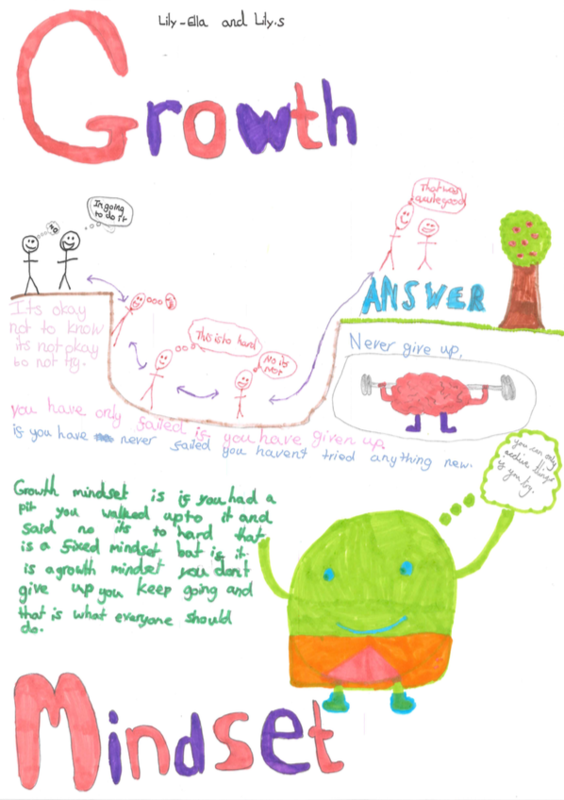 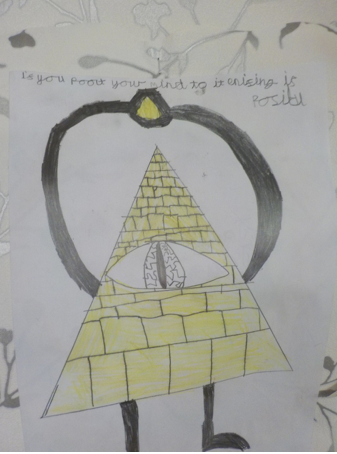 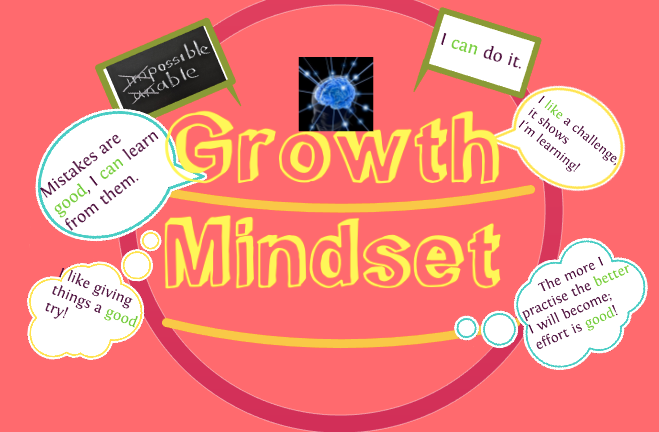 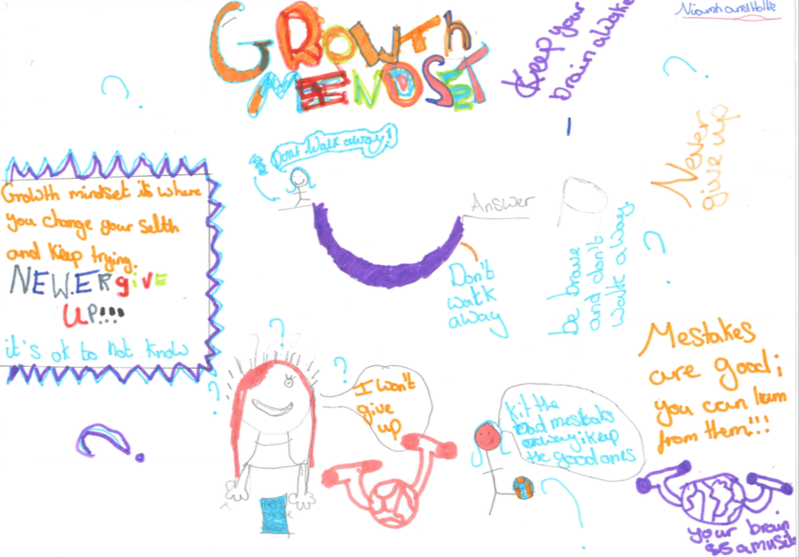 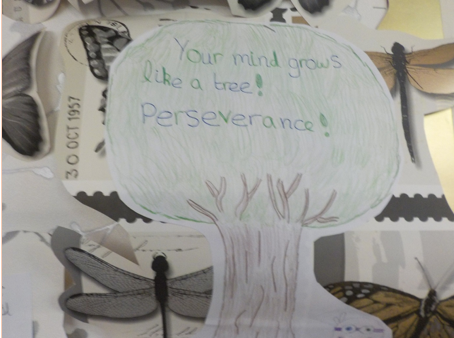 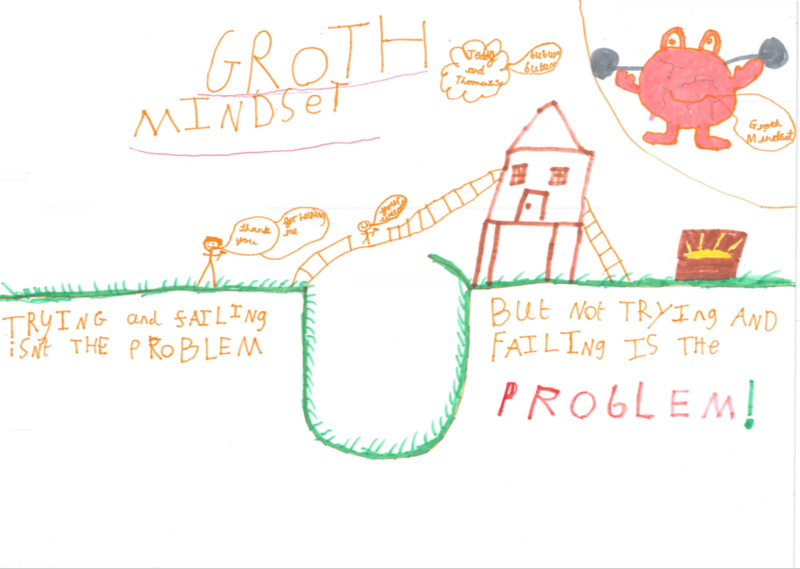 At AK we have a ‘Growth Mindset’ approach to learning which ensures we grow our brains through challenge and effort. 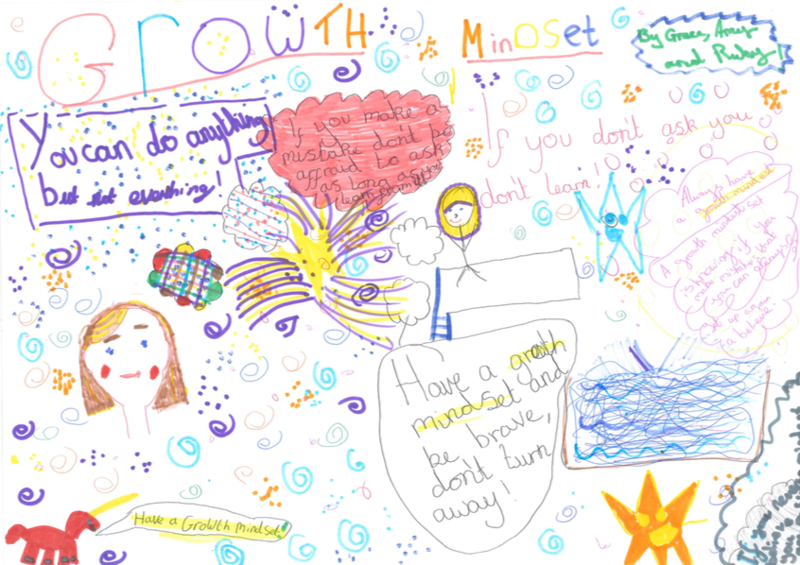 Please click here to take a look at our presentation used at the parent/carer workshop. 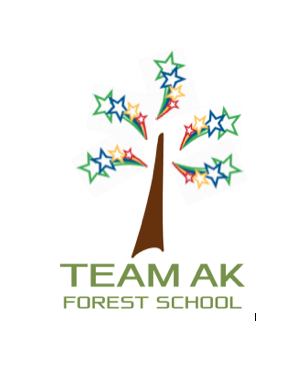 If you require any further support please ask.